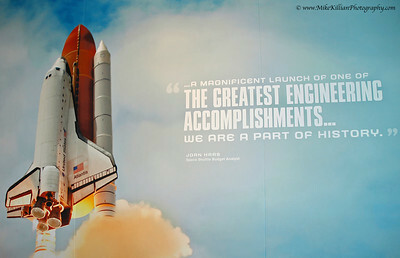 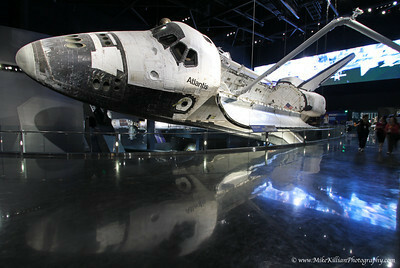 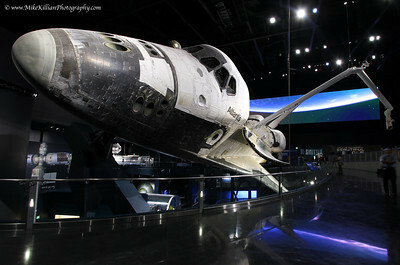 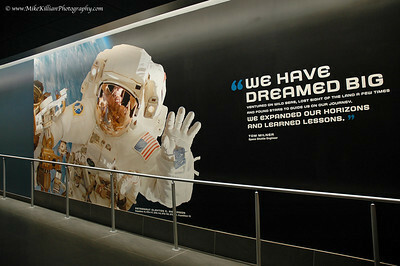 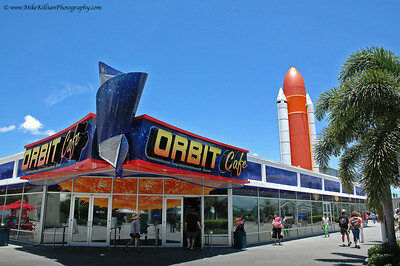 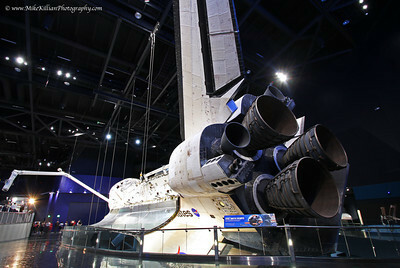 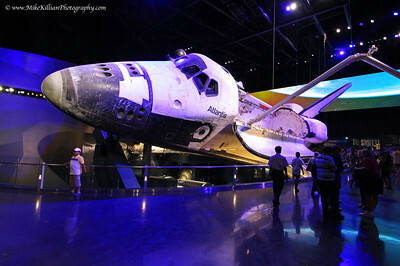 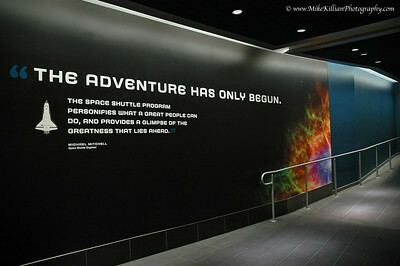 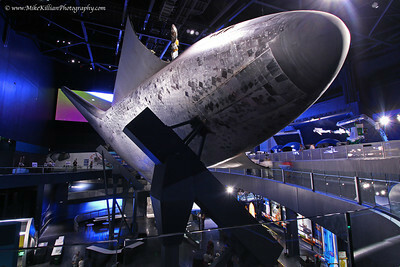 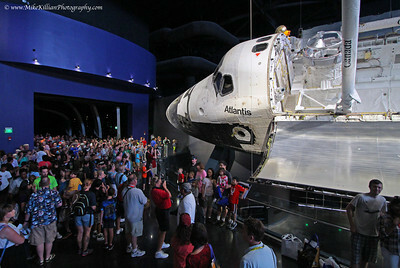 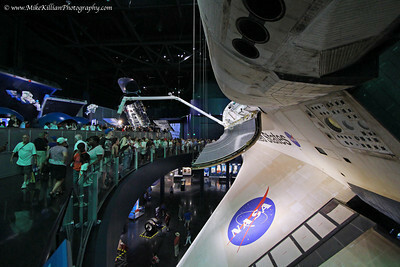 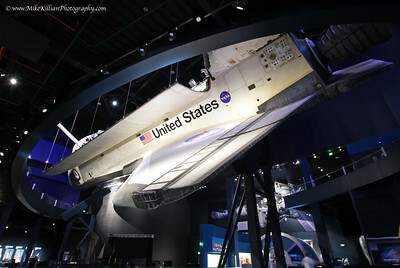 NASA’s retired space shuttle Atlantis, the last orbiter to fly, is unveiled to the general public at the Kennedy Space Center Visitor Complex in Florida. 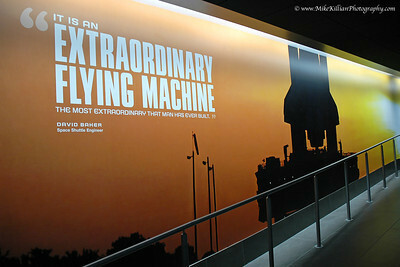 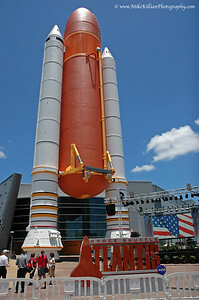 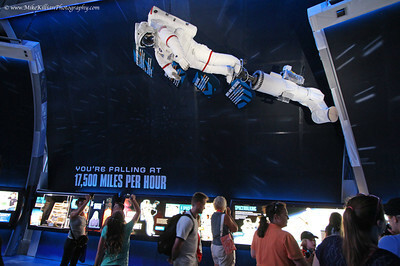 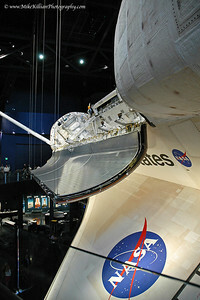 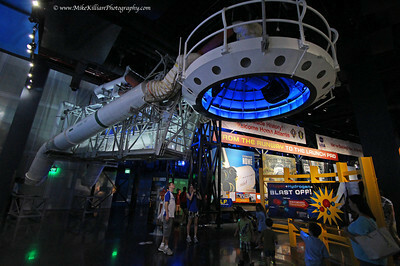 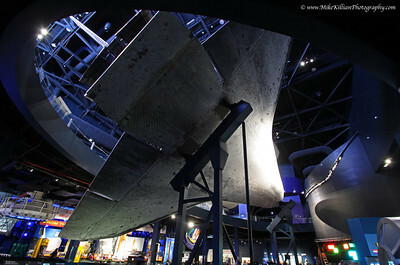 The $100 million exhibit showcases the orbiter as it looked while on-orbit, tilted at 43.21 degrees with her payload bay doors open. 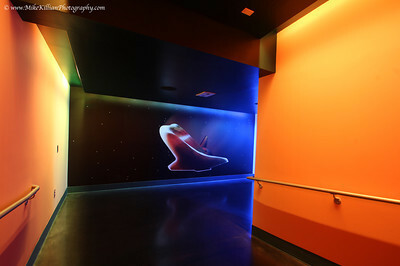 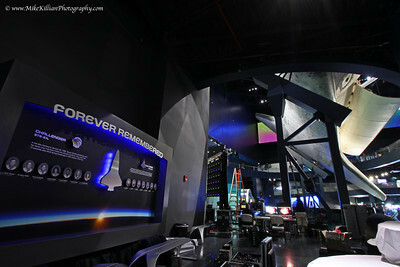 A giant screen behind Atlantis depicts the motion of the Earth zooming by, and the lighting on Atlantis changes depending on the color of the “earthshine” coming off the screen. 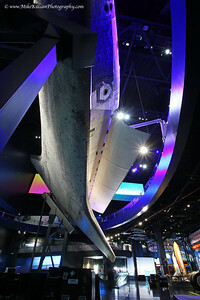 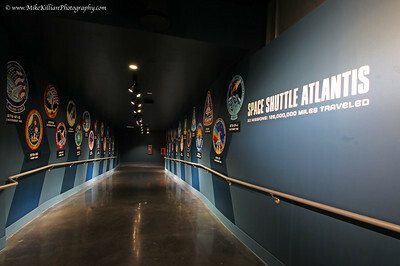 The exhibit also features many interactive exhibits and displays, showcasing the history of the the space shuttle program and it’s contributions to our modern day way of life. 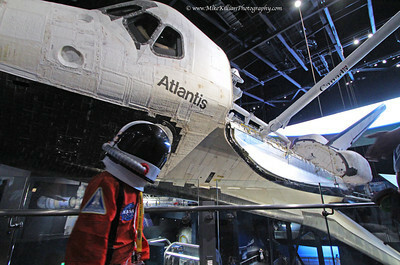 Copyright © 2013 Mike Killian Photography, all rights reserved, unauthorized use is prohibited.